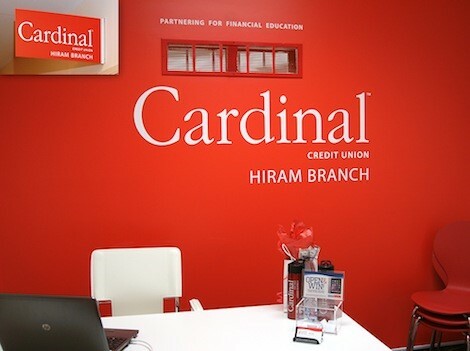 Drive-up Teller & ATM services. 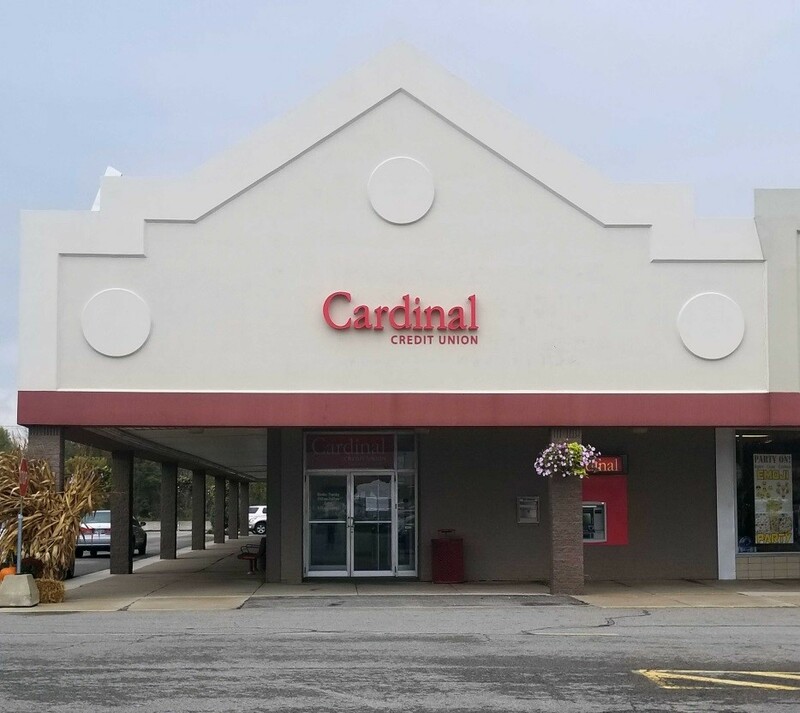 *Drive-up teller & ATM service only. 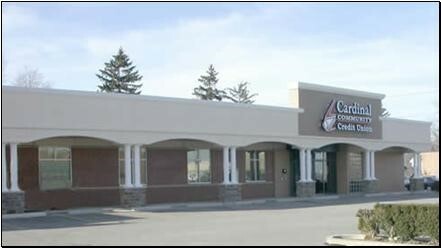 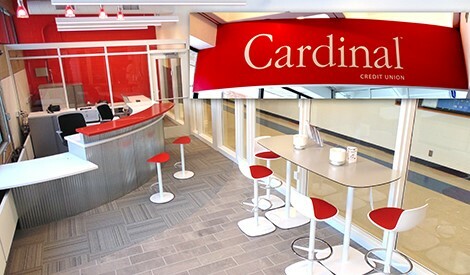 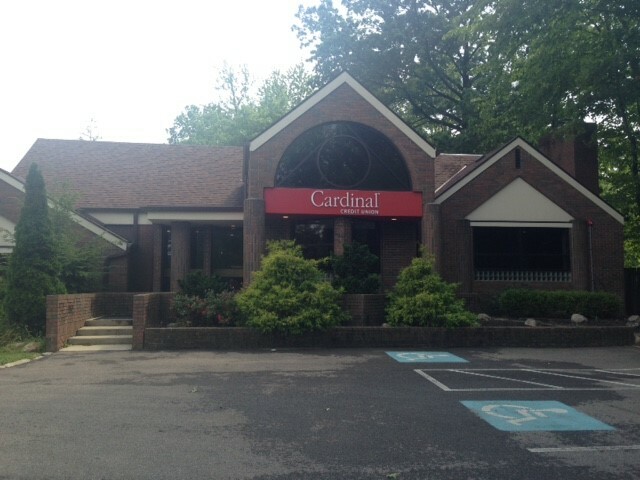 * Cardinal’s Westlake Branch scheduled to close on May 28, 2019.